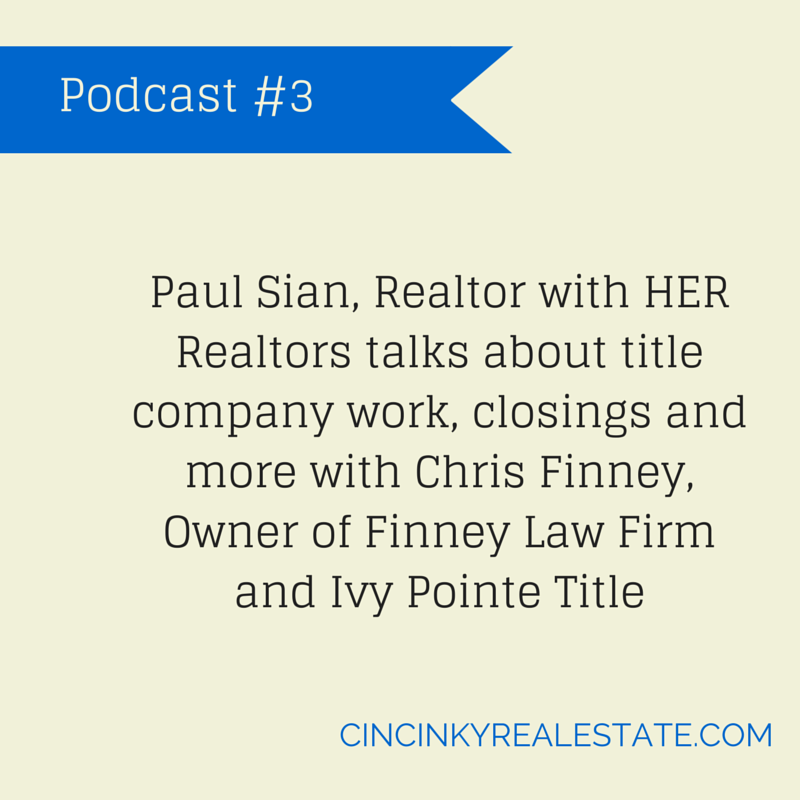 For this podcast I sat down with Chris Finney owner of Finney Law Firm and Ivy Pointe Title. During our conversation we discussed what does a title company do, title work, covenants, title insurance, the real estate closing process and more. This podcast is helpful for those about to purchase or sell real estate by showing you what to expect during closing, and how the title company helps you get your your home bought or sold! I hope you enjoy the podcast and find it informative. Please also consider sharing with those who may find it useful. Feel free to ask any questions via the comments section below or to email either Chris or myself. Also if you have any ideas for future podcast topics you would like to see let me know! 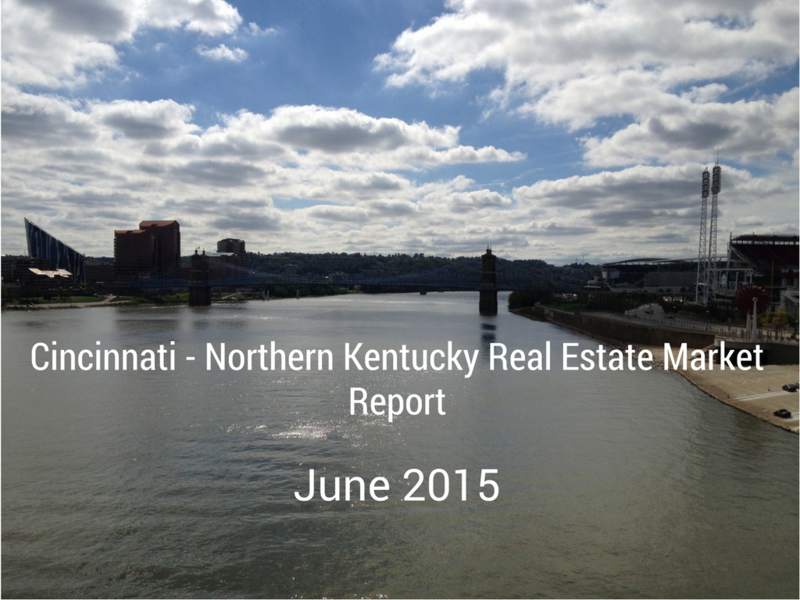 Keep the low ball home offer in your corner pocket. There is nothing wrong with getting a deal when wanting to purchase something. In fact many business are set up where negotiating on price is part of the process. Depending on the establishment, some may even have fun with a lowball offer by pretending to be insulted, when in reality they are not. The establishment owner is not insulted because by making any offer the buyer shows interest in making a purchase. So the store owner just merely haggles the buyer up to a level that is satisfying to them and the buyer. Where it often does not work out as well is when a low ball home offer is made to a seller who may have put a lot of blood, sweat and tears into their home over time. Homes for many sellers are places where they have invested a lot of money to maintain and upgrade, and where they have a lot of emotions involved as well since they and their family have spent plenty of time there. So when a buyer comes along and makes a low ball home offer on their the seller feels insulted and get upset at the offer. 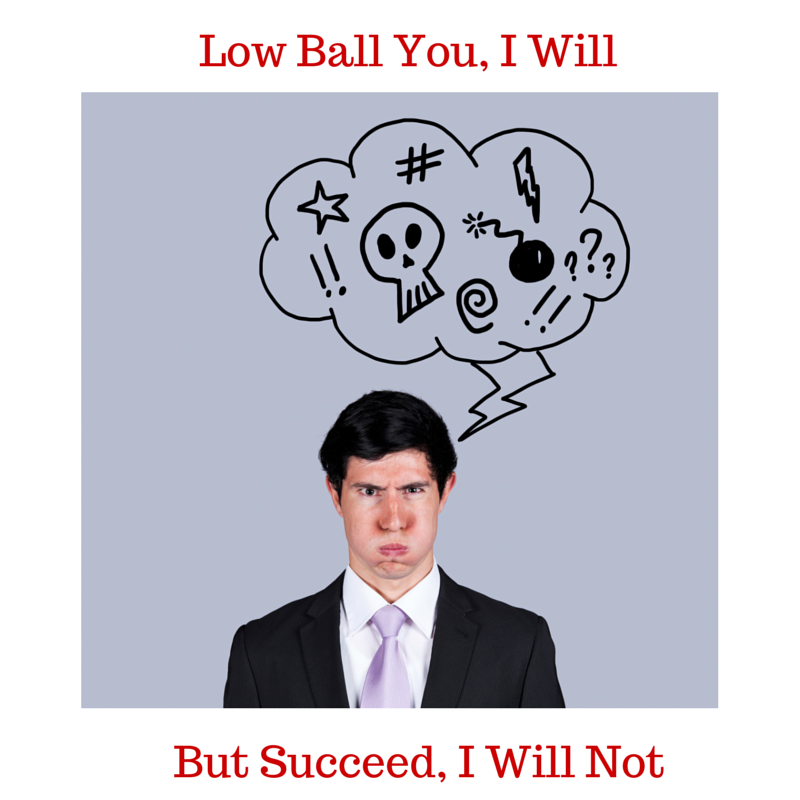 Negotiations either do not happen after the low ball home offer has been made or the seller refuses to budge off of their listing price for that particular person who made the low ball home offer. The seller may even be willing to accept less than the listing price to another buyer but not to the low ball offeror due to hard feelings. It becomes a no win situation for both the buyer and the seller.